“They are still trying to find insurance coverage, because the costs are high,” the source told the agency. Venezuela’s foreign exchange holdings have significantly declined since the already-imposed US penalties banned the country’s government from borrowing cash on international markets. Since 2014, Venezuela has been using its gold as collateral to get billions in loans from international lenders. 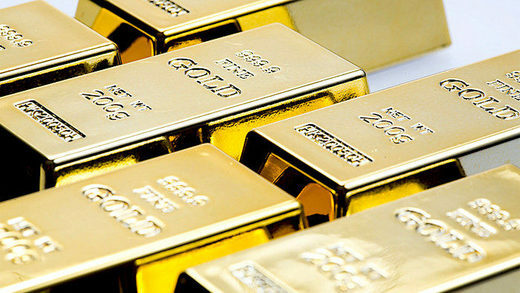 As a result, the country’s gold reserves have been significantly depleted. According to the latest data from the country’s central bank, gold holdings have dropped to 160 tons in June from 364 tons in 2014.